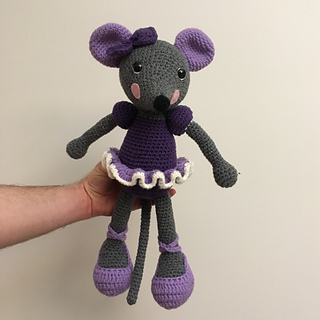 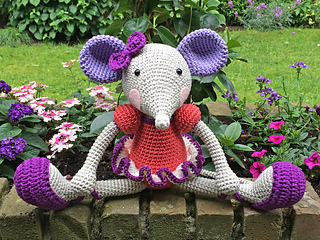 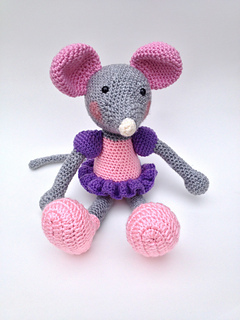 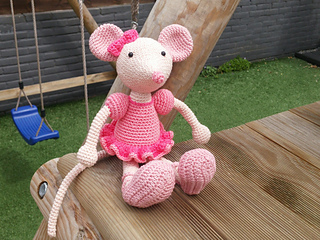 Ballerina-Mouse was made for my daughter and it became her absolute favourite. 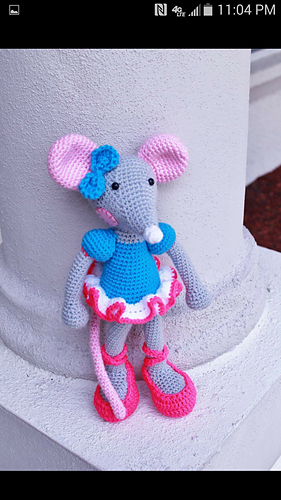 Probably because ballerinas are a part of every little girls dreams. 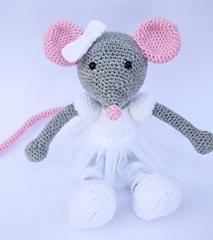 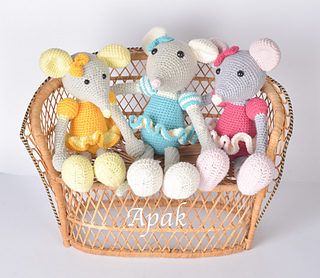 This ballerina-mouse is more than a toy - it`s a friend who listens, comforts and brings a smile to a little girls face.